Situated within the Overbrook neighbourhood at the end of Donald Street, is a hidden gem in Ottawa – the Rideau Tennis Club. This unique and historic tennis club has been a fixture since 1912. The club is open all year round and provides 19 outdoor tennis courts during the summer and 8 courts during the winter months, located under two air domes. The Rideau Tennis Club also provides a variety of tennis programs for all members at varying skill levels. They employ qualified professionals to offer tailored lessons and classes that can assist each and all members. In addition to the tennis courts, the club offers their members use of their large outdoor pool and to also dine and relax in style in their modern, well-appointed clubhouse. 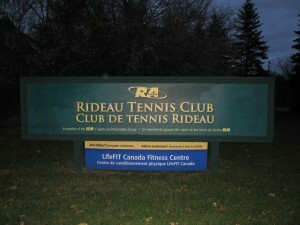 A membership is required to utilize the Rideau Tennis Club. These memberships are open to all, with a varying structure. Current and retired Federal Government employees are eligible for a discounted membership. Members can also bring friends to the club, paying a fee for up to 4 visits during any one tennis session. 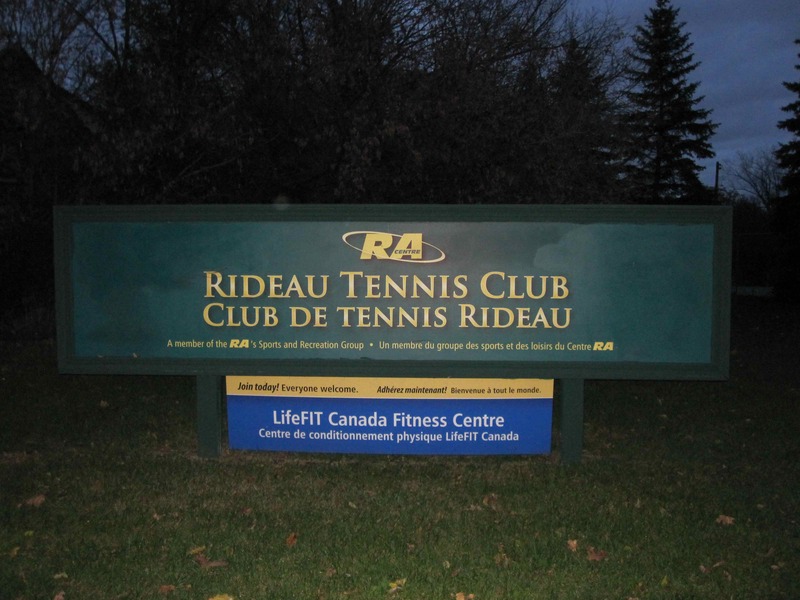 To keep you fit and healthy, the Rideau Tennis Club also offers members access to their LifeFIT Centre. This fitness centre includes resistance-training equipment, free weights, stretching area, and cardiovascular equipment.